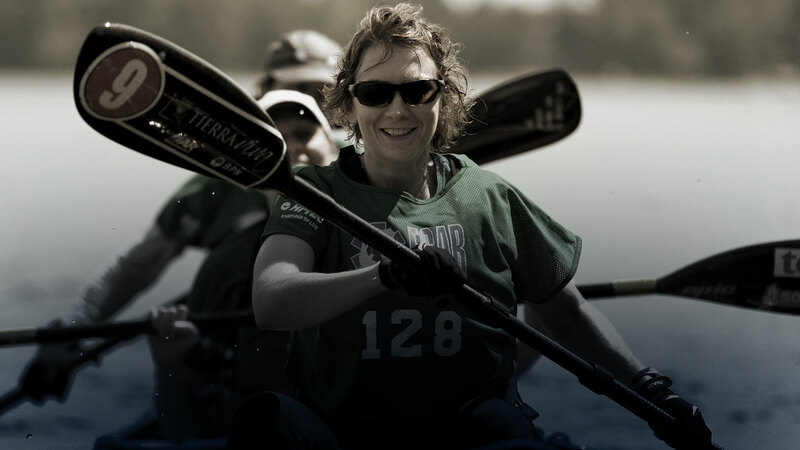 The Storm Multi-Sport Adventure Series is a collection of Canada's largest and most inclusive adventure sports events. 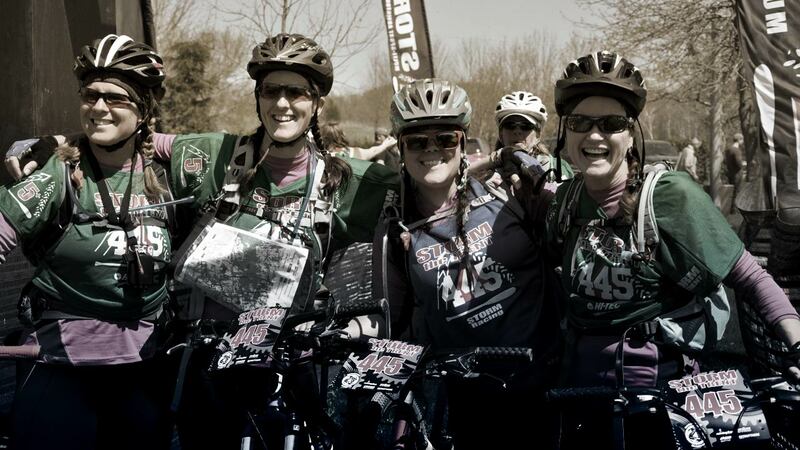 From absolute beginners to seasoned veterans, we've got something for anyone seeking an adventure-filled day of dirt, sweat and camaraderie, mixed with elements of paddling, trail running or mountain biking. Join us this season and take part in the event experience that has drawn over 15,000 racers to the Storm Racing start line! 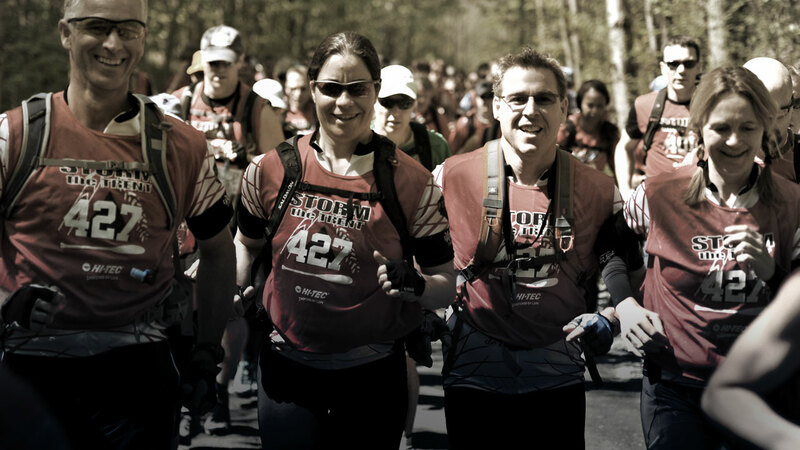 Choose from race options ranging from a full-day challenge to an entry-level introductory course and be a part of Canada's largest adventure race! Three separate events are staged over the course of race weekend, each featuring progressive levels of course distance and degree of difficulty. Racers are offered the choice of the beginner-friendly 'Hike' course, the intermediate-level 'Trek,' or the 'Trek Elite' advanced course, as well as team formats ranging from a solo option to teams of 2 or 4. With a unique "choose-your-own-adventure" format, a choice of short or long course options, and a post-race buffet like no other, this is the event where adventure racing teams of 2 or 3 are truly treated like the rock stars they are! Staged exclusively in the legendary Haliburton Highlands, the RockstAR race venue at the Bark Lake Leadership Centre is bar none the best site to host an adventure race anywhere in Ontario. Take elements such as a private lake; acres upon acres of surrounding Crown Land; extensive trail networks; and seemingly limitless options for true wilderness checkpoint-finding. Now compliment it with inexpensive on-site accommodations and an absolutely perfect venue to host a fantastic post-race party. The result is RockstAR - the adventure racing equivalent of your favourite concert location, and Canada's rocking-est adventure event! 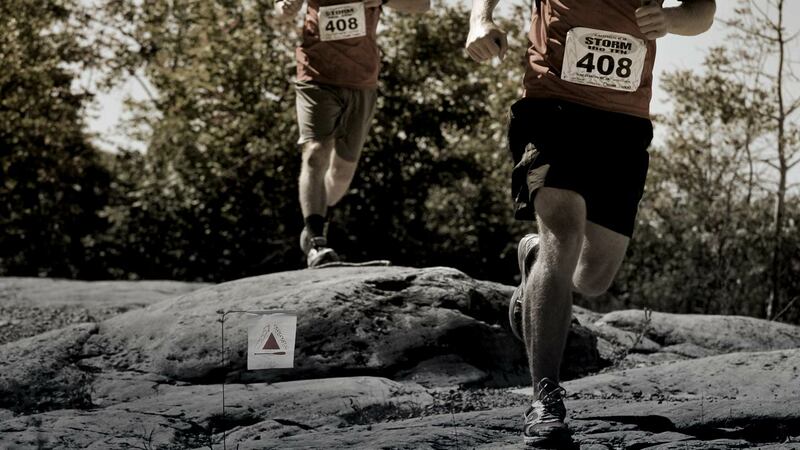 Trail Fix is a 110km point-to-point trail run relay for teams of four, featuring 10 distinct stages designed to suit all runner types, by blending the widest imaginable range of Southern Ontario trail and terrain elements. Traversing most of the entire region of Caledon, over 90% of the 110km course follows trail routes. Centred in the Greenbelt and bordered by both the Niagara Escarpment and the Oak Ridges Moraine, this is a host region that boasts of some of the best and most diverse trail running terrain in Southern Ontario. Be it escarpment ridge running, wide open meadows, countryside rail trail, technical rock-hopping or smooth rolling singletrack that delivers your best runner’s high, this is the course to get your fix! Created for emergency services personnel but open to all, ESAR features long and short course options in the classic sprint adventure race format. 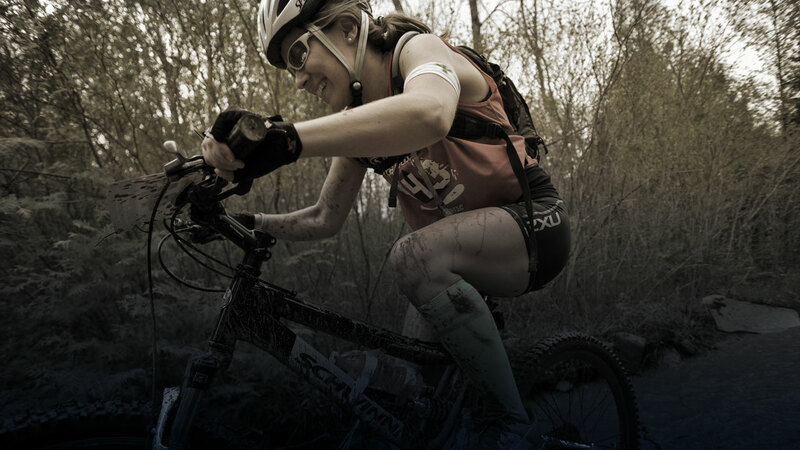 Established in 2003, this race boasts the unique distinction of having been hosted from thirteen different race sites since its inception, all against the backdrop of Central and Southern Ontario's best adventure terrain. Teams of 3 competing in Fire, Police, EMS, Military and Civilian divisions are given the option of trekking, paddling and mountain biking their way through two racecourse designs, ranging from three-to-five or five-to-eight hours in length. Teams must work together as they navigate their way through an unmarked racecourse and contend with map and compass work, strategy and decision-making, the assignment of special tasks, as well as the many challenges posed by the natural elements. Finishing is not an option, it's a duty. Storm the 'Scarpment features both 25 and 50km course options made up of paddleboarding, biking, paddling and trekking stages; all against the backdrop of the mighty Niagara Escarpment. This UNESCO world biosphere reserve landmark sets the stage for the 'Summit' and 'Apex' racecourses, each of which offers a unique mix of technical and highly scenic terrain, combined with some spectacularly fun singletrack riding. 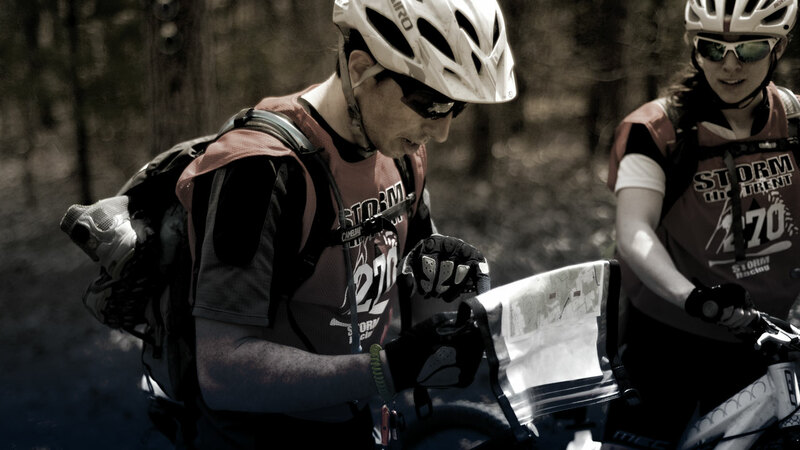 The Fall counterpart to our signature Storm the Trent race, this event is similarly designed to be an entry point into the sport of adventure racing, and is open to both soloists and teams of two. Racers ranging from absolute beginners to seasoned veterans can expect a day of multi-sport adventuring that is nothing short of challenging, thrilling, fast and fun! Sean is always eager to talk about new opportunities, and can provide hands-on support with concept development, logistics, course design, site planning, CAD plans, and virtually anything else event-related you can throw at him! 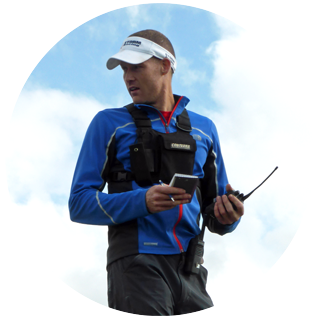 Sean has been obsessed with both event production and the sport of adventure racing since he first volunteered at a race back in the late nineties. 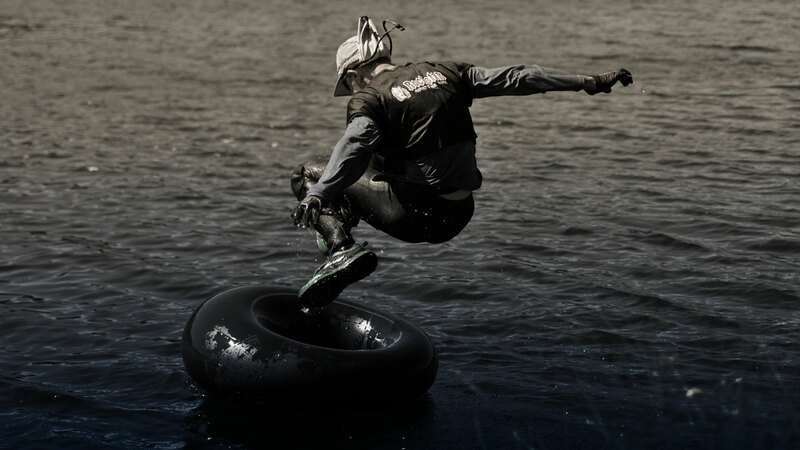 After the highly successful launch of his first event Storm the North Shore in North Vancouver, Sean brought Storm Racing back with him to Ontario and built it into Canada's largest adventure race series. 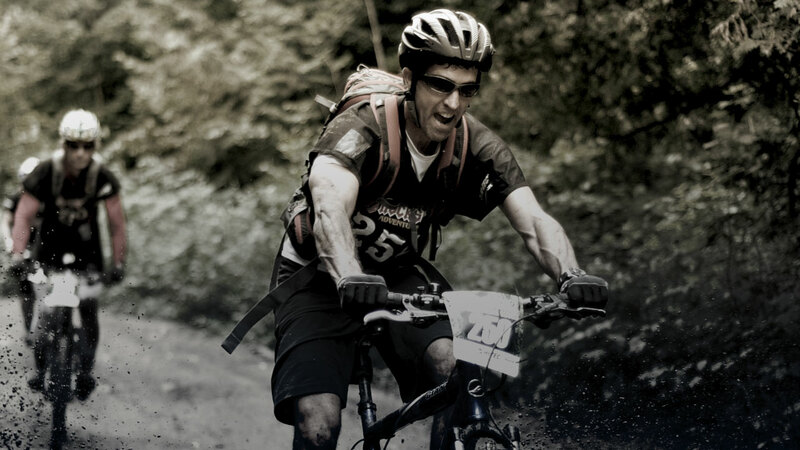 He is a career event professional, with over 15 years of experience behind the scenes at adventure racing, running, cycling and fundraising events. A three-time competitor in the Adventure Racing World Championships, Sean is an accomplished adventure racer and ultra-runner himself. You can usually find him at various events throughout the province, or across the country and beyond.